Cabrera Capital Markets runs a 24/6 trading desk staffed by an experienced and dedicated team of international traders. Our global execution team covers a wide range of investment products across multiple currencies and is well-equipped to execute, settle and clear international securities transactions in all major, and most emerging and frontier markets. 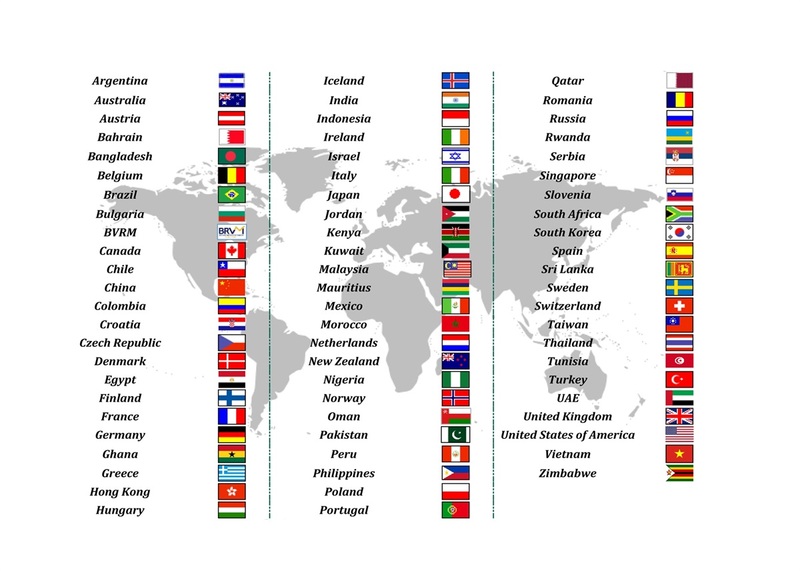 We have access to 80+ and growing international markets via 60+ local brokers. We accommodate our clients trading needs by expeditiously onboarding local brokers in foreign markets which could otherwise pose challenges for them. We offer real-time 24 hour coverage in local shares, GDRs, ADRs and unit investment trusts. Our traders maintain collaborative partnerships with local brokers in most developed, emerging and frontier markets and can offer algorithmic trading from our trading desk or directly from our customer’s desk. 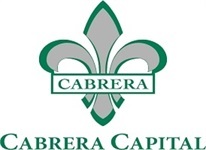 Cabrera is a 15a-6 (Chaperone) broker which enables us to offer high quality locally produced international research from foreign brokers, as well as, corporate access both in the US (via US roadshows) and in their home country. These relationships also enable Cabrera to get involved in foreign IPO’s. In addition, we provide pre and post trade analyses, access to local liquidity and protection over our client’s anonymity when accessing dark pools or traditional exchanges. CTM, ALERT and OASYS systems are utilized for effortless access of account clearing information. At the core of our trading team is our commitment to better serve our clients in an ever more difficult market environment. We continuously review our trading partners and platforms to ensure we use the most up-to-date and suitable trading tools while providing consistent access to global liquidity. Whether you are looking to trade a large block, a pairs trade or a multi-name/multi-country program, Cabrera can always be trusted to provide a uniquely professional trading experience with fully optimized execution. In summary, Cabrera takes pride in their client relationships, listening carefully in order to build out a business that best serves our clientele in an ever more complex business. We look forward to working with you.